South Korea's largest search portal Naver forged a strategic alliance with the securities arm of Mirae Asset Financial Group, a leading asset manager, to launch a joint project for digital banking service at home and abroad. The combination of Naver's platform and Mirae's expertise in financial service is seen as a game changer in the competitive financial market which has been moving fast to online banking. The two companies agreed to team up for artificial intelligence related to digital banking and investment in high-tech start-ups. 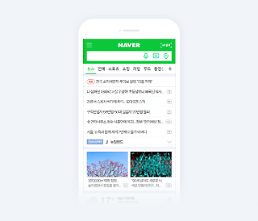 The alliance between Naver and Mirae Asset Daewoo calls for the two companies to purchase shares of each other, estimated at 500 billion won (405 million US dollars). Mirae Asset Daewoo said it would buy a 1.71 percent stake in Naver in a block deal. Mirae Asset Daewoo became South Korea's top securities firm by asset through the merger of Mirae Asset Daewoo Securities and Mirae Asset Securities in December last year. 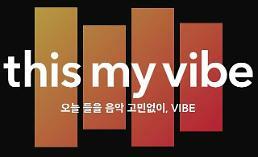 Its first net income surged 174 percent on-year to 110.2 billion won. The merger underlines the asset manager's aggressive acquisition of real estate and companies.